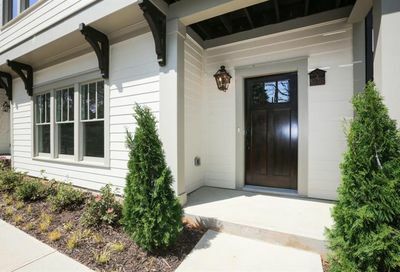 Homes for sale in Decatur, GA are a mix of older single family homes renovated to the way we live today, new construction homes, townhomes, and condos- located predominantly along Ponce De Leon and other main roads in downtown Decatur. Founded in 1822, this popular historic neighborhood is located in one of the most desirable in-town locations. 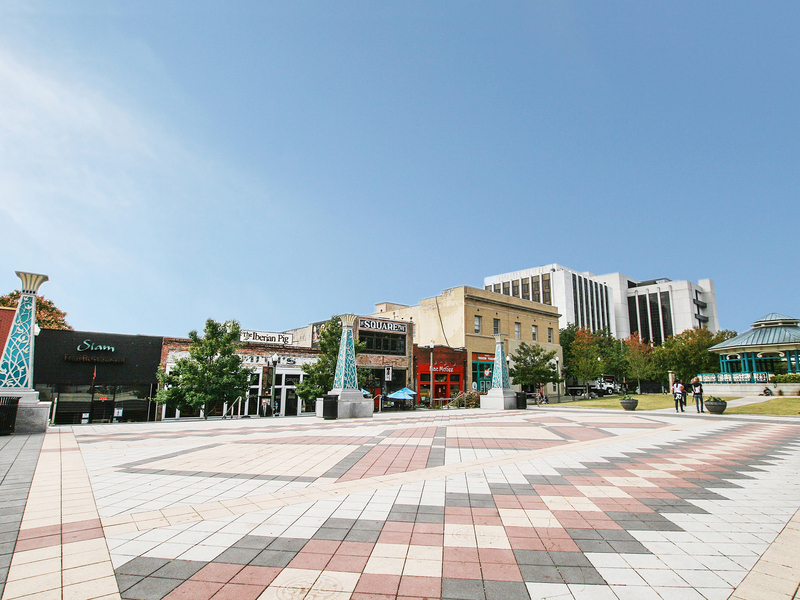 Thanks to several long-term development plans over the past 20 years, Decatur is a trendy hot spot with easy transit to downtown Atlanta. With a small town vibe & eclectic mix of restaurants & shops, locals love Decatur Square along Ponce De Leon Ave for a night out. 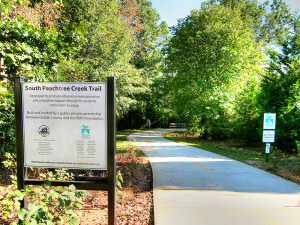 Beautiful parks abound such as Glenlake Park, Mason Mill & Medlock Park. 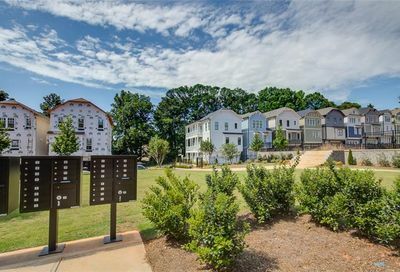 Mason Mill was built on the grounds of the old Decatur Historic Water Works & features DeKalb Tennis Center plus the serene South Peachtree Creek Trail. With many TV shows filming in and around Decatur, you just may run into your favorite actor as well! 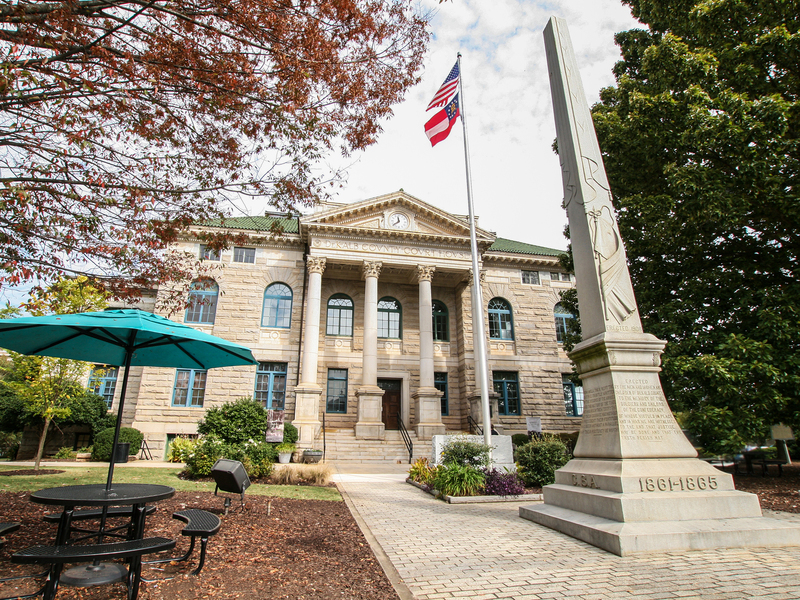 Decatur, GA is an intown suburb of Atlanta and part of the Atlanta Metro Area, and its public transportation is served by three MARTA rail stations making it easy to access downtown for work or play. Many use DeKalb Ave and Ponce De Leon Ave as an alternate driving route to head to areas of downtown Atlanta vs the interstate – making Decatur a perfect place to live without the traffic congestion of living northwest of 85. The Decatur City School District was the highest performing school district in Georgia on the SATs for the 2014-2015 school year – a great achievement for the district. While Decatur’s actual city area is relatively small, Atlanta expanded into unincorporated DeKalb County, eventually surrounding two sides of the incorporated town of Decatur. Decatur zip codes range from 30030-30037, and some of it’s more popular neighborhoods are Adair Park, Chelsea Heights, Clairemont – Great Lakes and Clairemont Historic District, Decatur Heights, Downtown Decatur, Glennwood Estates, Oakhurst, Ponce de Leon Heights, Ponce de Leon Court Historic District, Ridgeland Park, Westchester Hills and Winnona Park Historic District. 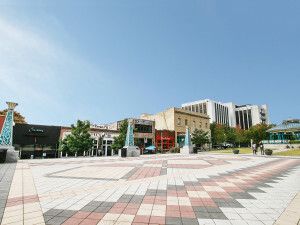 Decatur Square where many concerts & festivals are held year-round. Decatur is known for its thriving art scene and frequent festivals, which include the annual Decatur Arts Festival, Decatur Stirs, Decatur Beach Party, Decatur BBQ, Blues & Bluegrass Festival, the Decatur Book Festival, the Decatur Maker Faire, The Decatur Beer Festival and the Decatur Wine Festival. Other events throughout the year include parades, Concerts on the Square, wine crawls, art walks, runs, and races. Eddie’s Attic which features live music 7 days a week and the Brick Store Pub which has one of the largest selection of beers in the US are two well known hot spots not to be missed.